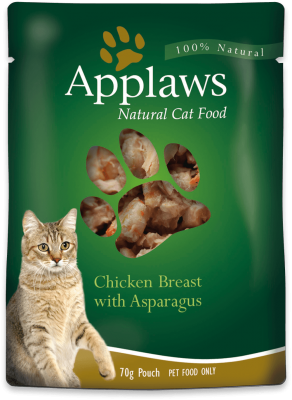 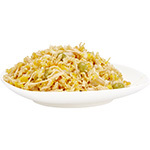 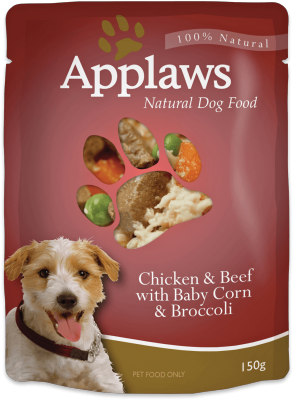 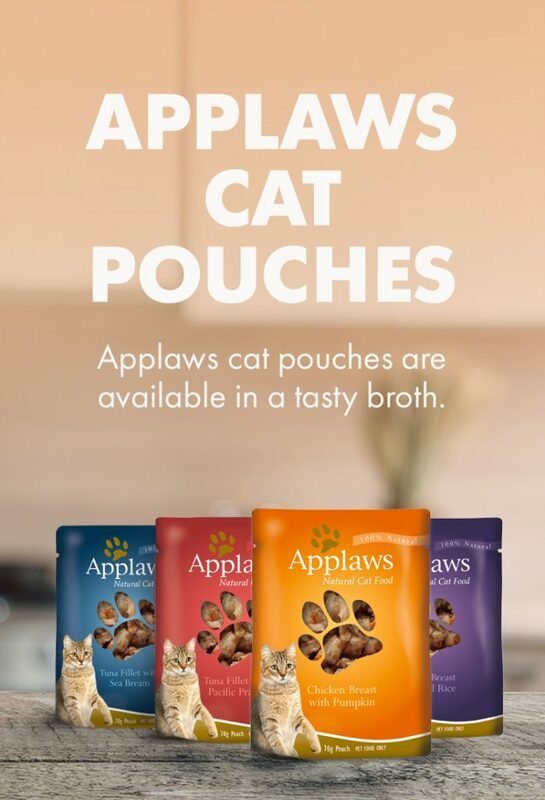 Applaws cat pouches are available in a tasty broth. 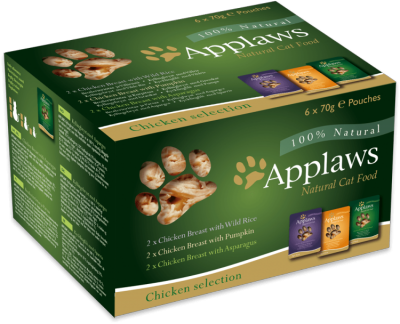 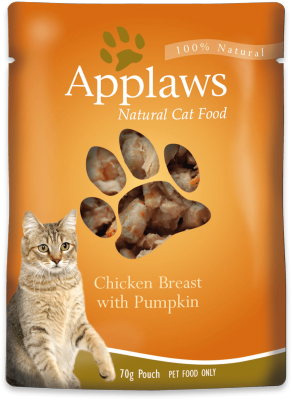 Available as a single serve or in a handy multipack, they’re a convenient way to bring variety to your cat’s diet. 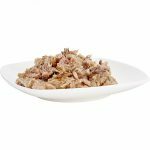 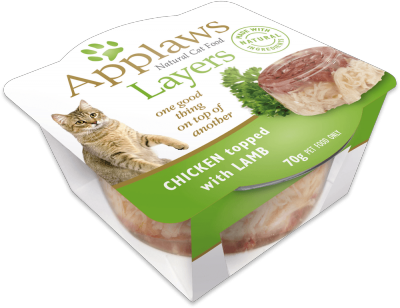 Applaws Tuna with Whole Anchovy and seaweed pouch is a delicious treat your cat will love.